We had a lot of fun down in Austin a few weeks ago during SXSW - and one of the most magical parts of the weekend was introducing our community to some of our favorite brands and products. Among those, was Icelandic Provisions Skyr. 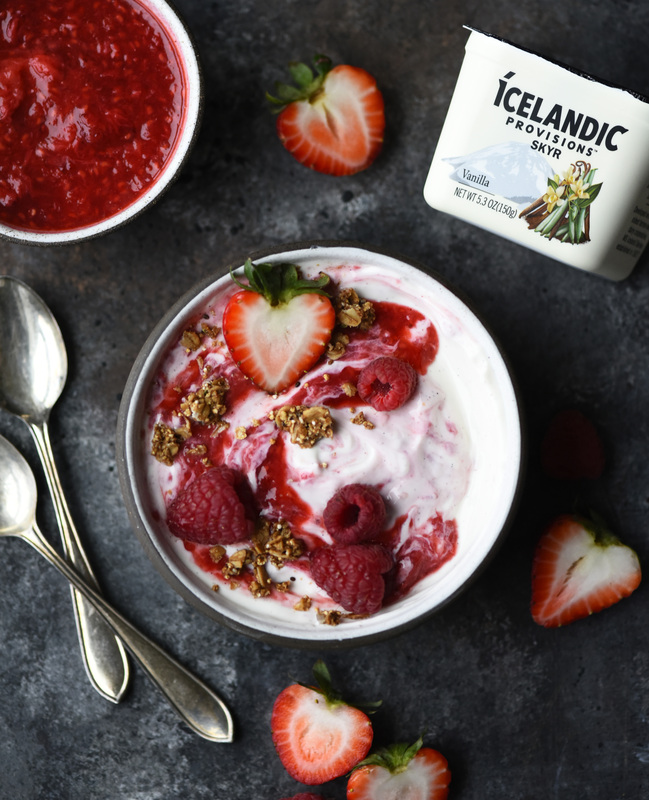 Made with cultures that date back to the Vikings, Icelandic Provisons is the only true Skyr to be sold here in the states. Through a multi-step filtration process, they are able to create a thick, creamy dairy product that is low in fat, high in protein and low in sugar. We have found ourselves putting this on and in just about everything around here. If you can believe it, we gave out more than 600 cups of Skyr during our weekend at SXSW- everyone who tried it loved it. 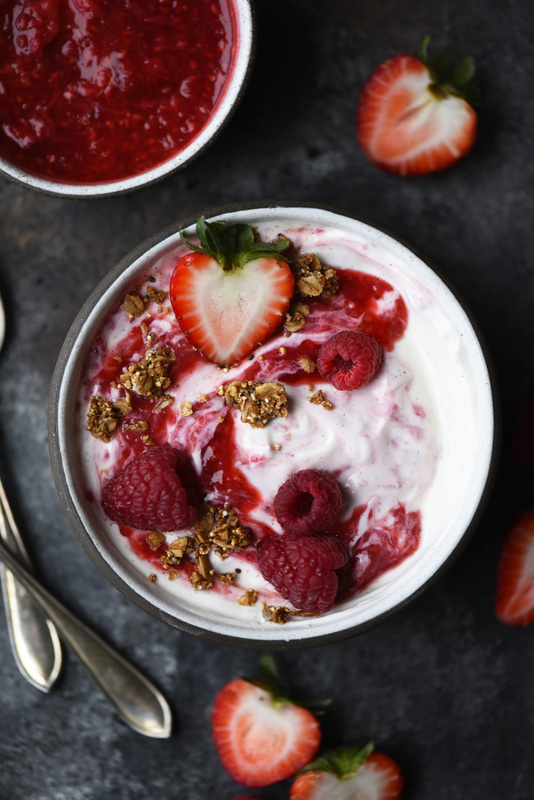 If you've not tried Skyr before, be sure to add it to your shopping list this week - we promise, you will not be disappointed.